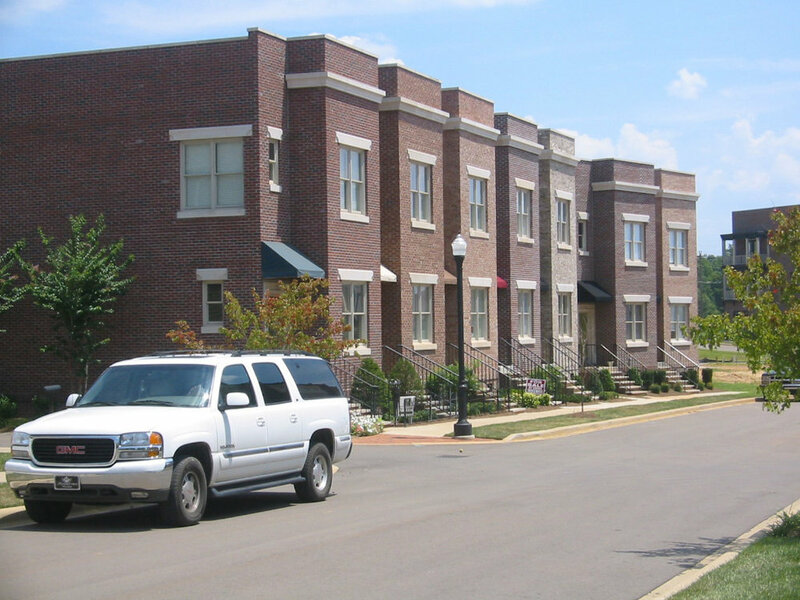 Pleasant View Village is a 56-acre Traditional Neighborhood Development located in Pleasant View, Tennessee, just 20 minutes northwest of Nashville. 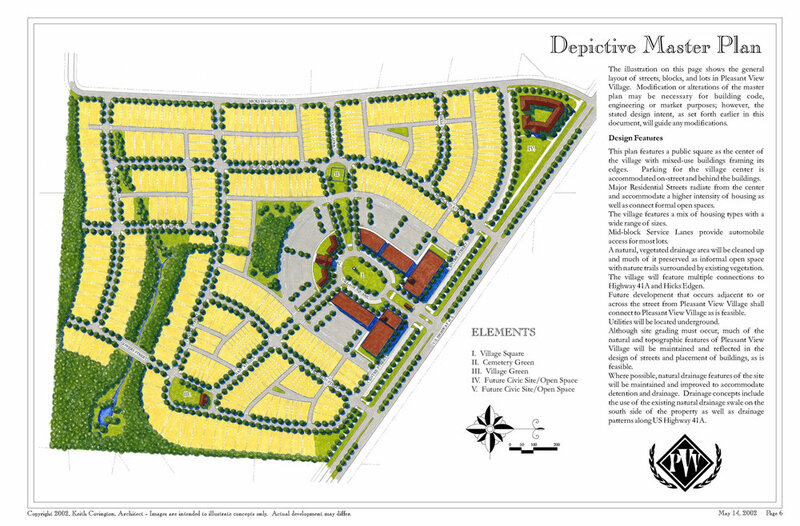 The master plan features a network of pedestrian-friendly streets, a compact block structure, formal and informal open spaces, and a discernable center and edge. The Village currently contains a range of buildings types from lofts to estate homes, as well as more than 20 restaurants, shops, and offices. At full build-out, the Village will consist of 350 residential units and 50,000 square feet of retail and office uses.